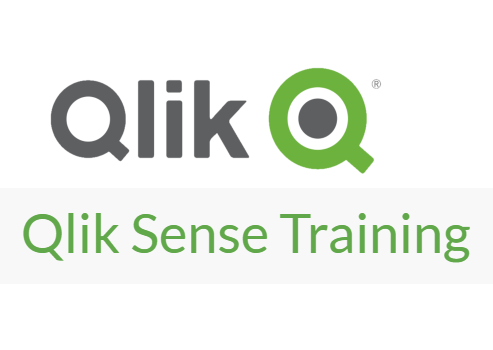 If you need Qlik Hosted or Qlik Managed Services including Qlik Development Services then please contact info@differentia.consulting for details. We offer you on shore support and services and partner with clients to deliver world-class solutions. You benefit from knowing that you have a partner that you can trust.